Having made its debut earlier this month at the IFA tradeshow in Berlin, Sony’s Xperia Z3, Z3 Compact, Z3 Tablet Compact, Xperia E3, SmartBand Talk and SmartWatch 3 have turned up in Singapore for a regional press event. The good news is that the aforementioned devices will be available Singapore, Malaysia, Indonesia, and Thailand, with Singapore the first to market in October. Malaysia is also in the same boat with an October launch for the tablets and phones, though specific dates and prices were not disclosed. Note that the SmartBand Talk and SmartWatch 3 will only be available in Malaysia at the end of the year. The bad news for those living in Indonesia and Thailand is that Sony was unable to confirm availability of the announced devices, though they will be available soon in both markets. For Singapore, Sony’s Xperia Z3 will be available on October 4 at a price of S$998 ($798). Similarly, the smaller Z3 Compact will launch on the same date, but at a cheaper S$798 ($638) price point. 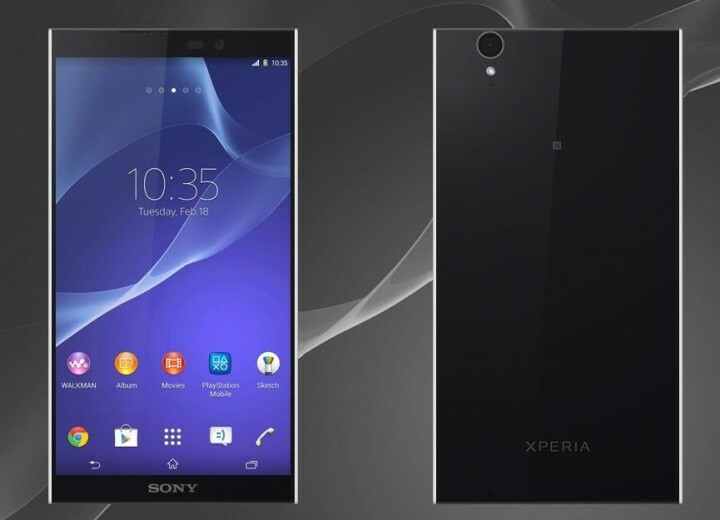 The Xperia E3 will retail for S$298 ($238), but there’s no word on when the phone will hit stores. As for Sony’s wearables, the SmartBand Talk and SmartWatch 3 will retail for S$228 ($182) and S$298 ($238) respectively, and can be purchased at the end of October. Lastly, if you’re waiting for the Z3 Tablet Compact, don’t hold your breath. Sony was unable to provide pricing and availability of the 8-inch tablet for Singapore, so you’ll just have to be patient.